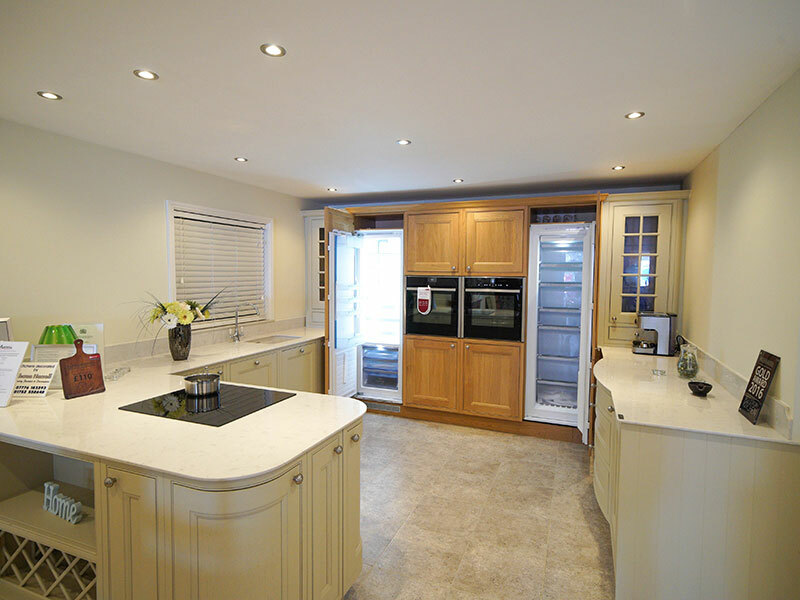 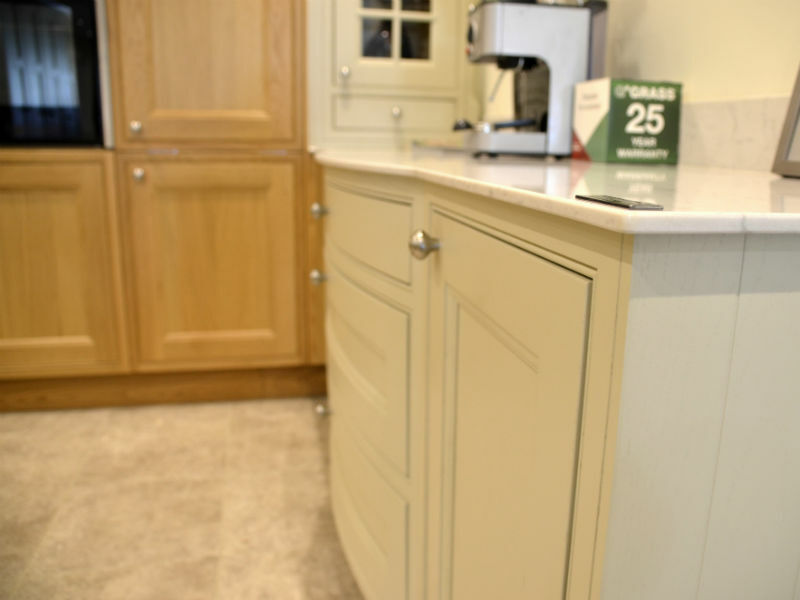 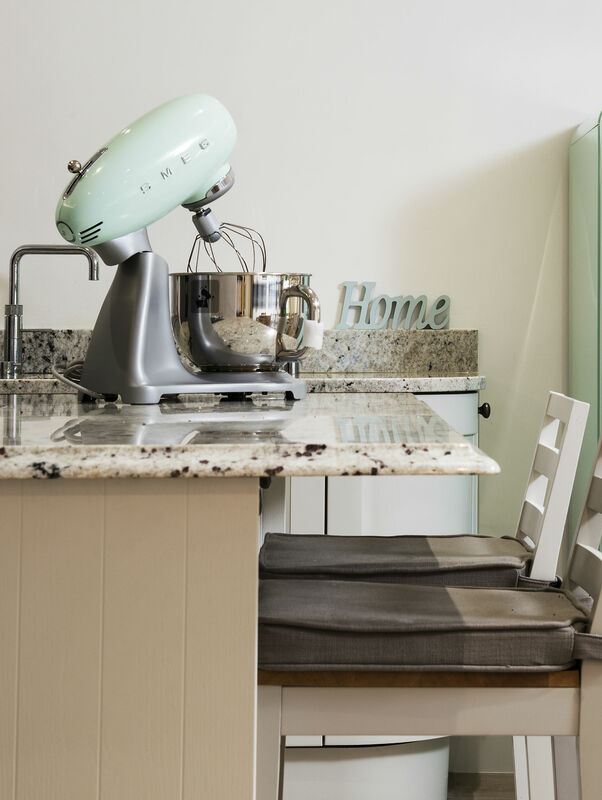 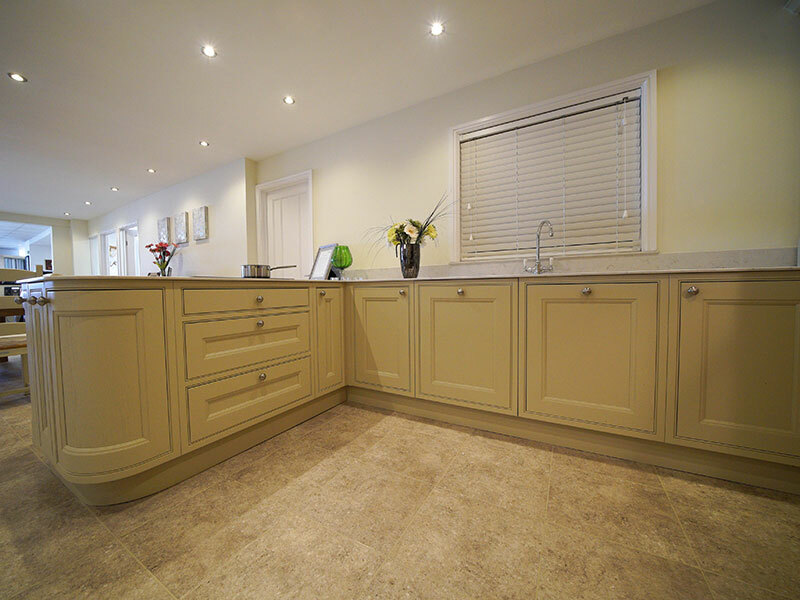 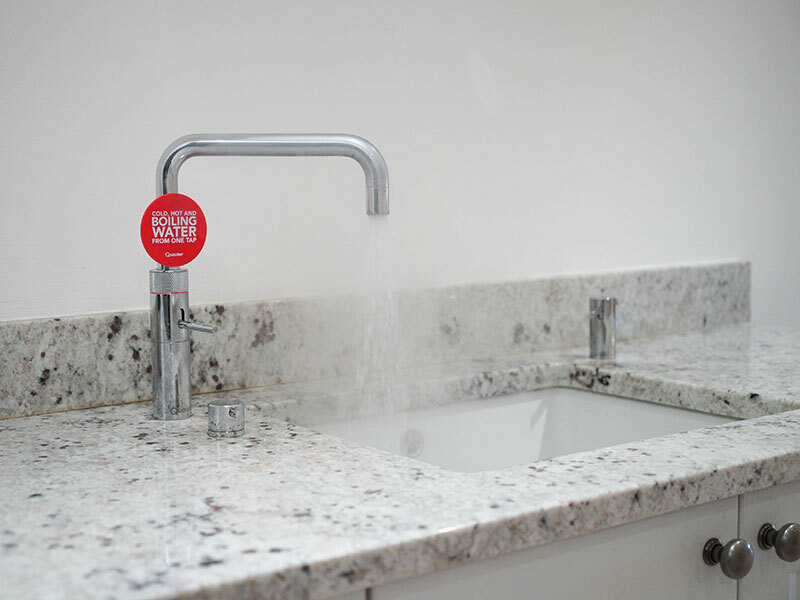 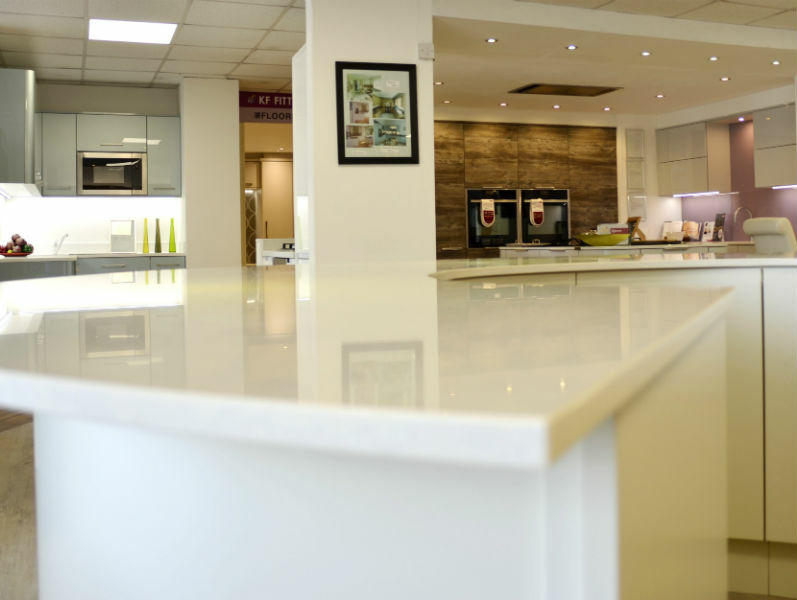 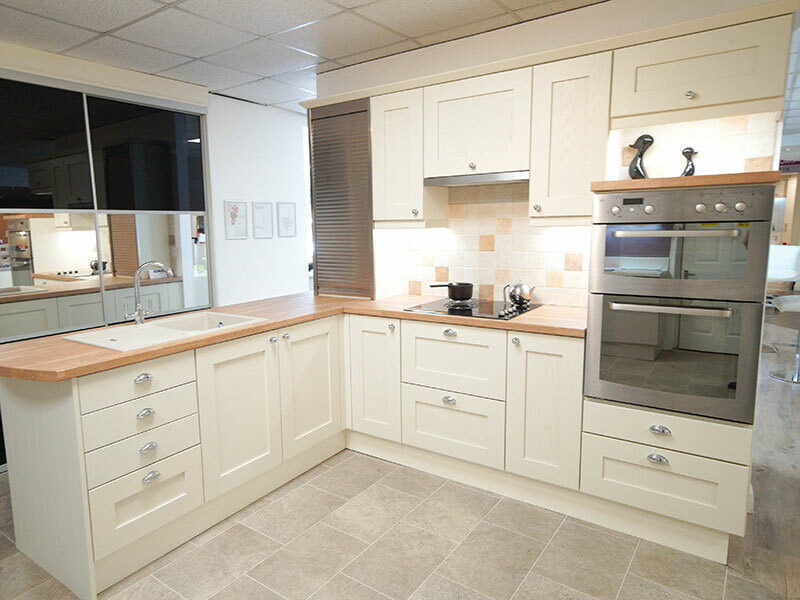 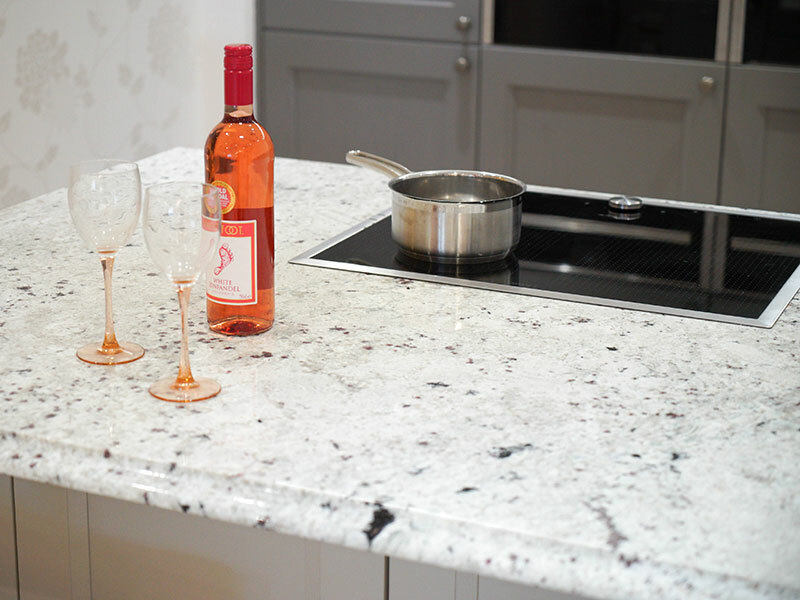 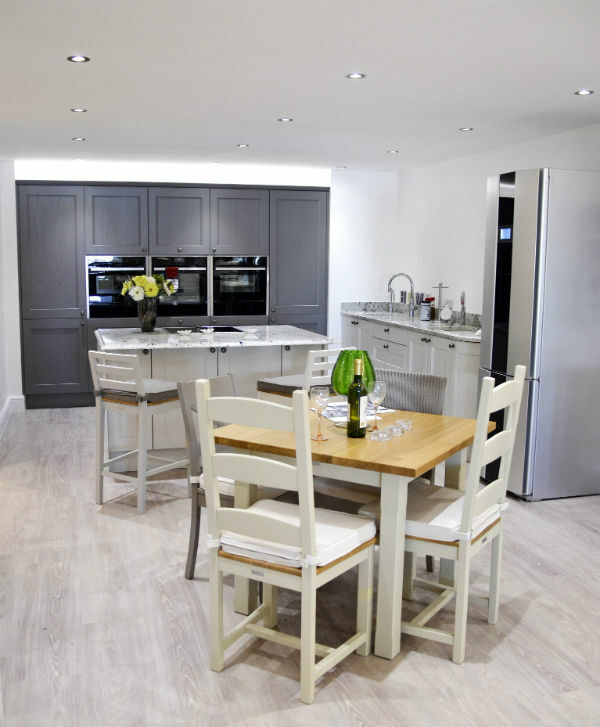 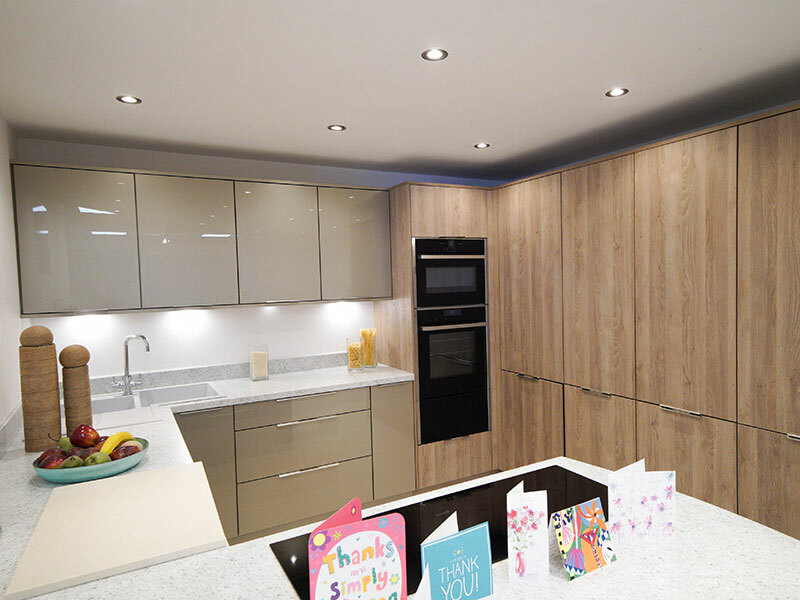 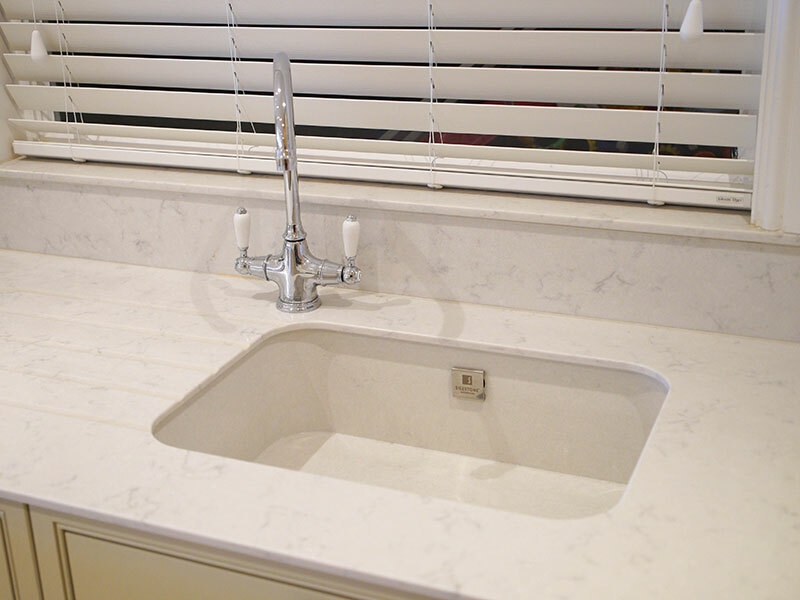 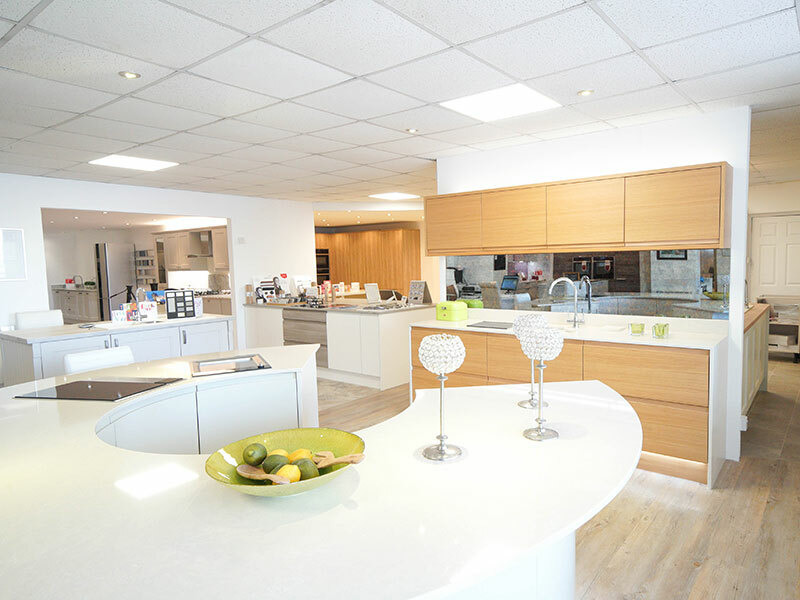 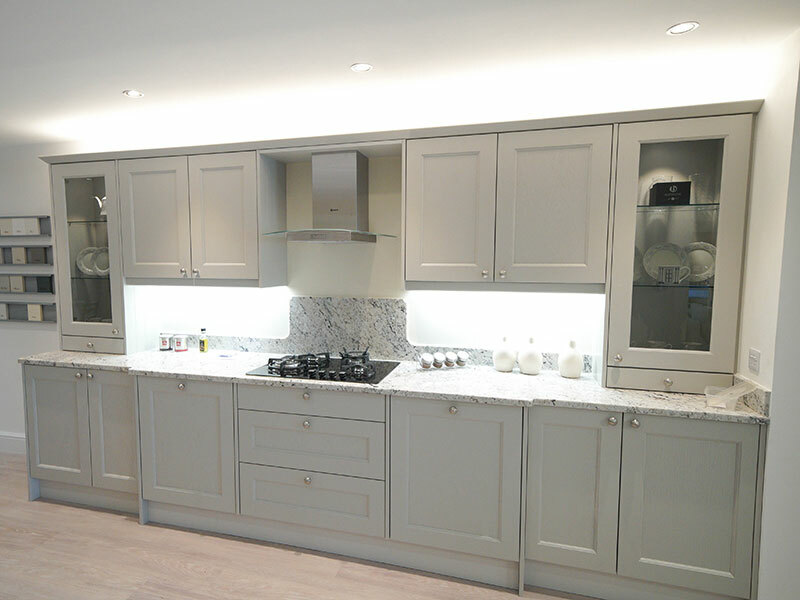 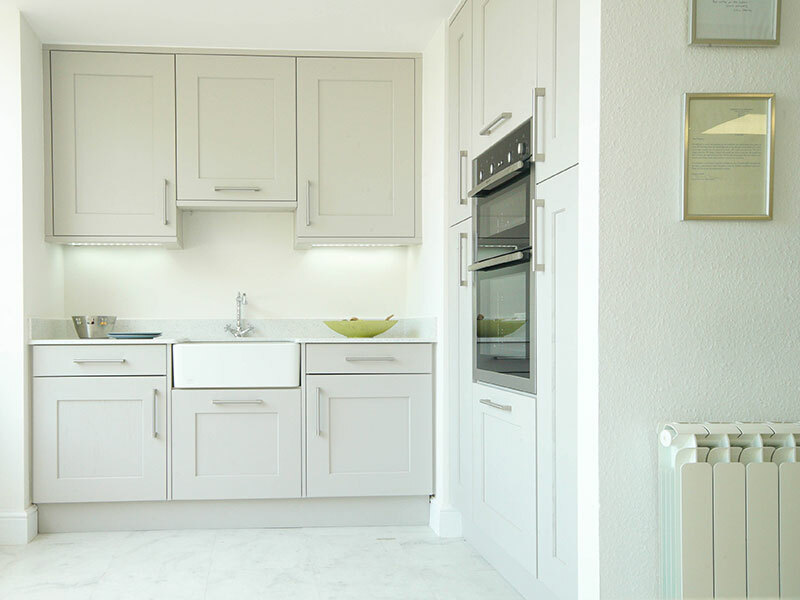 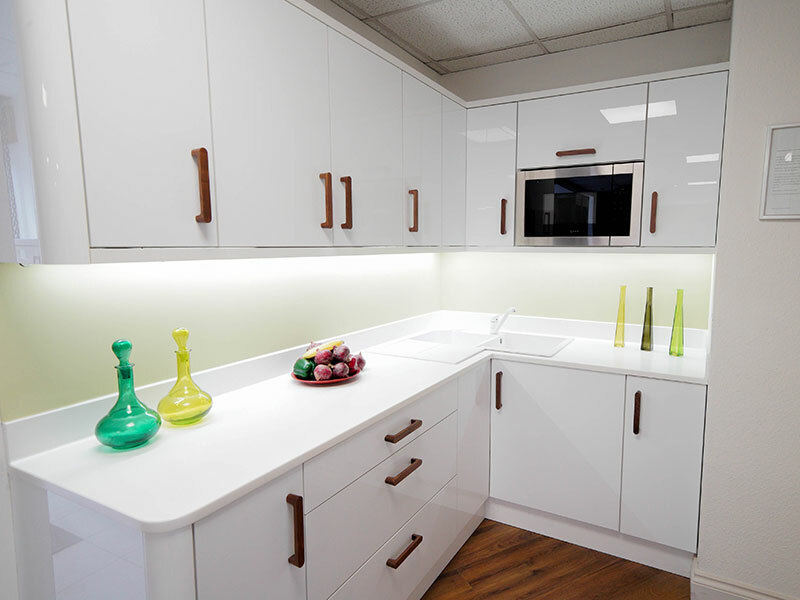 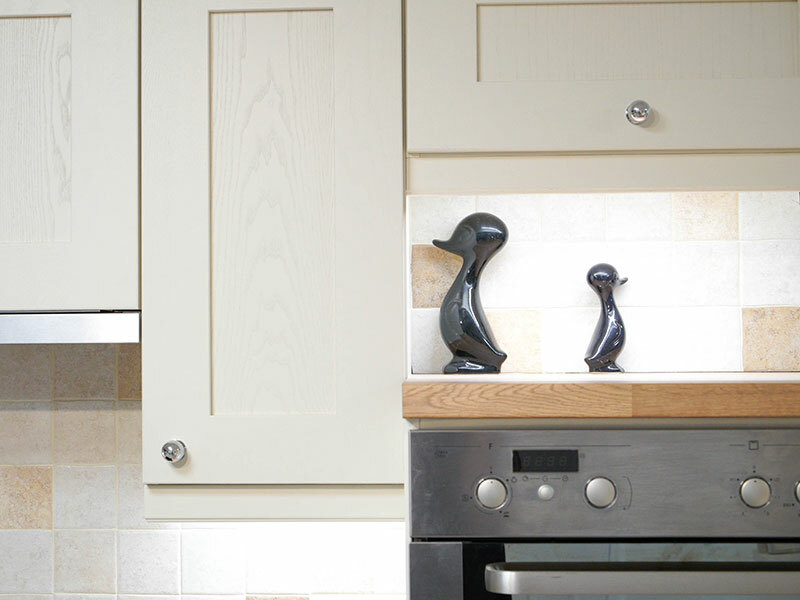 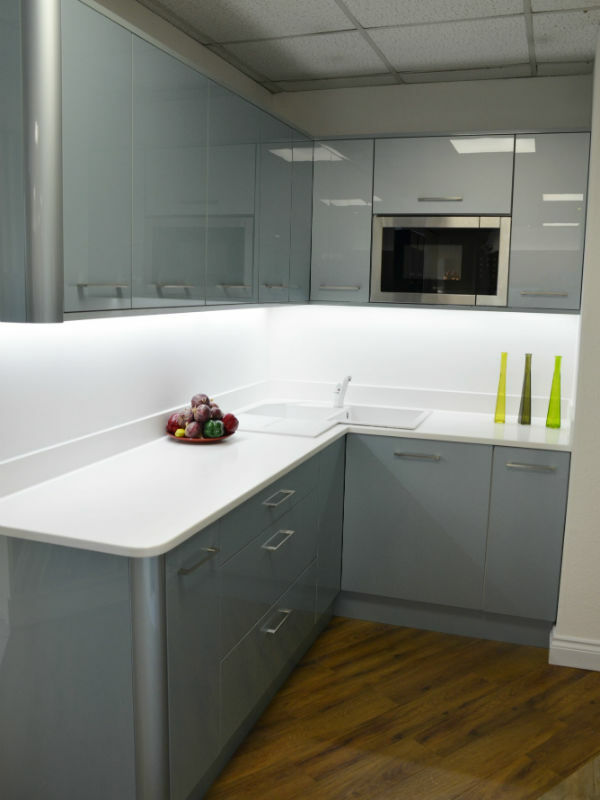 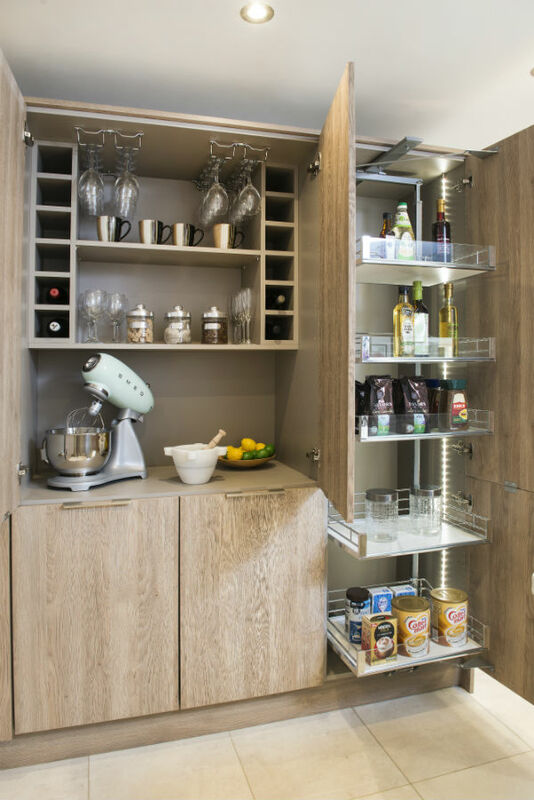 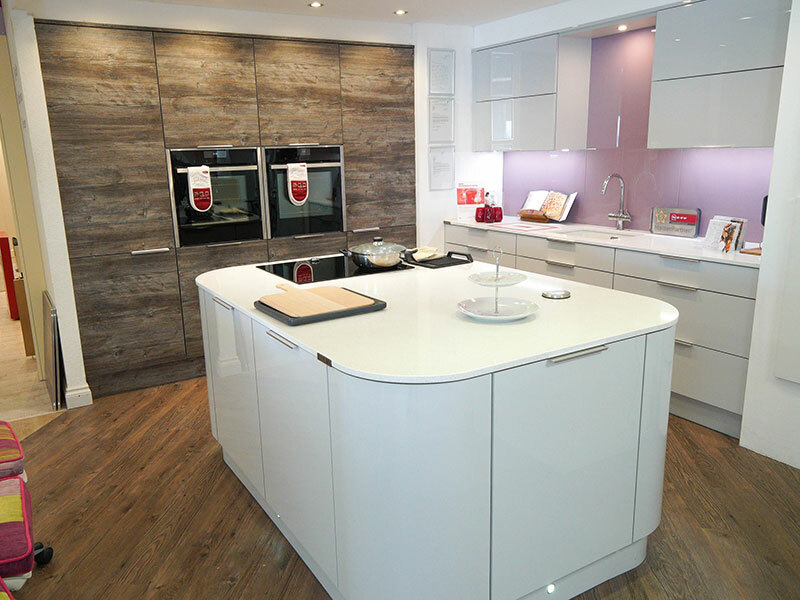 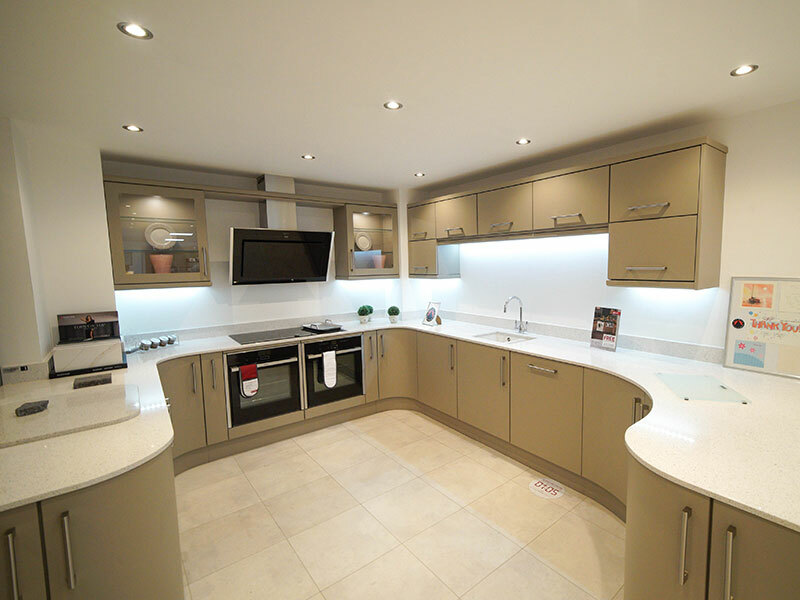 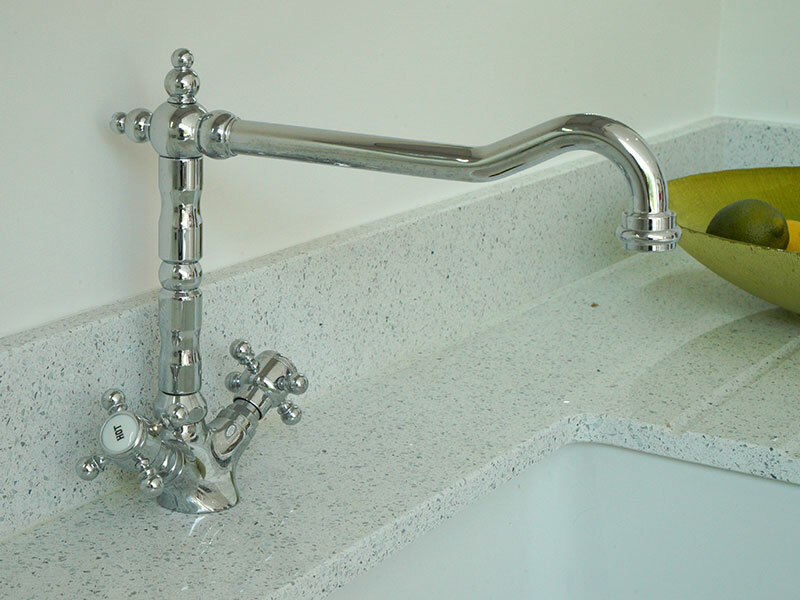 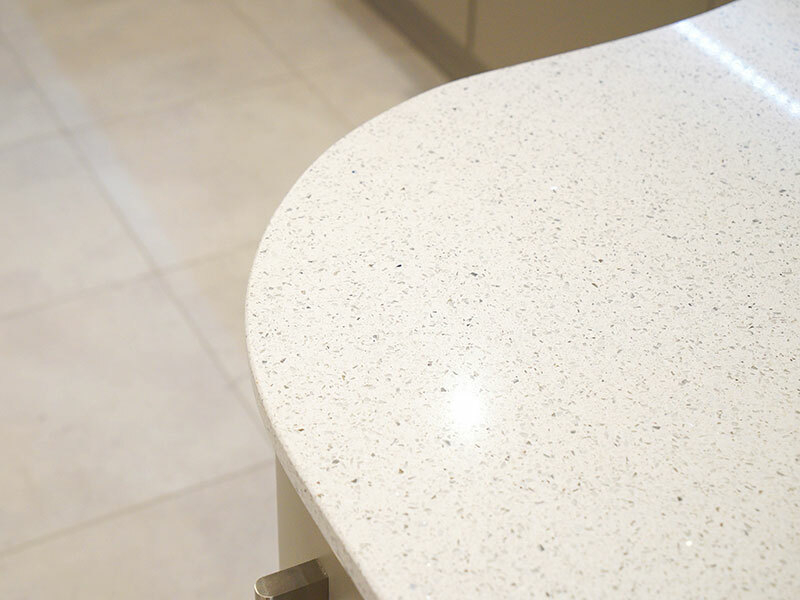 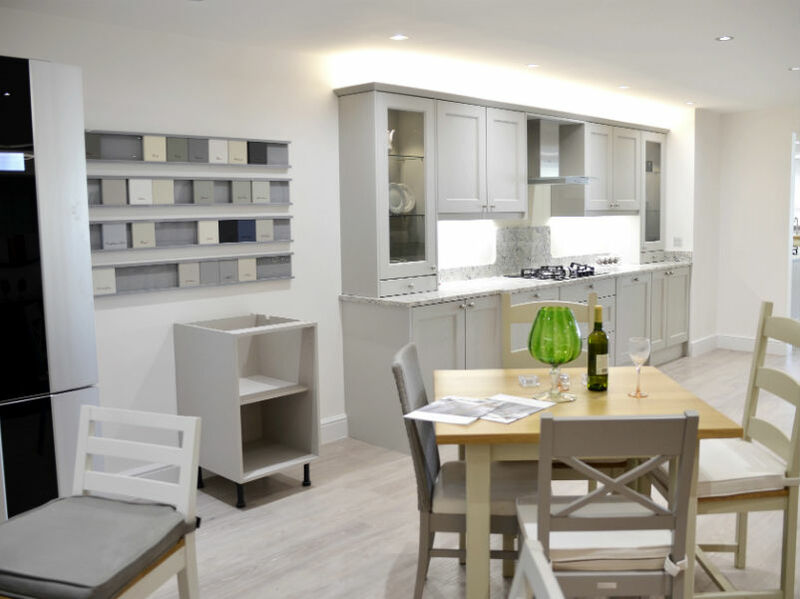 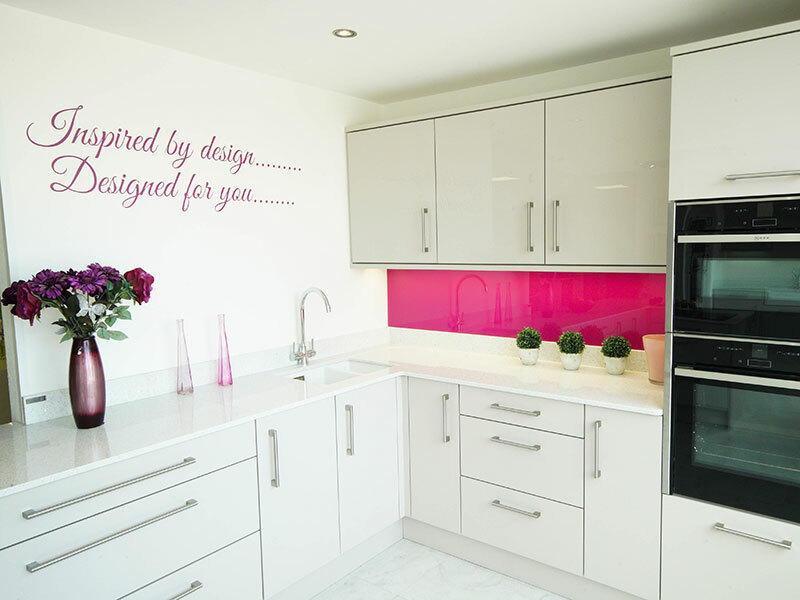 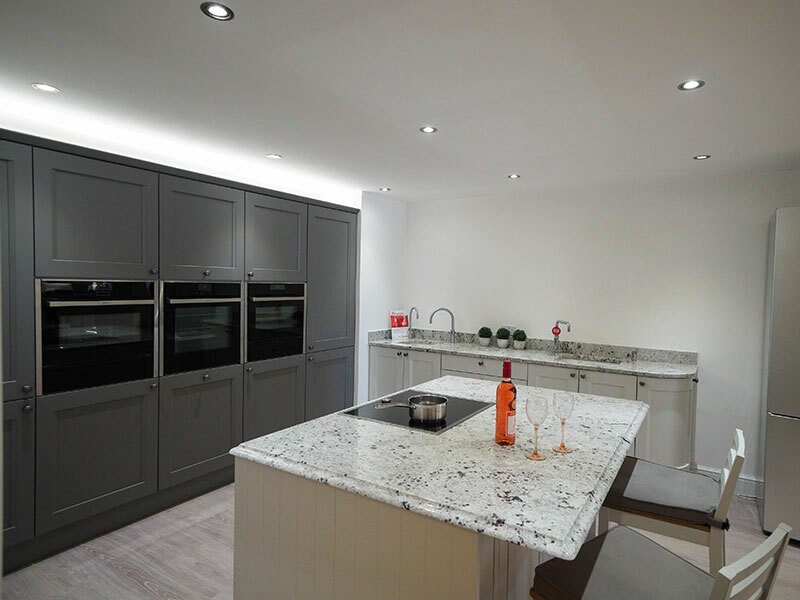 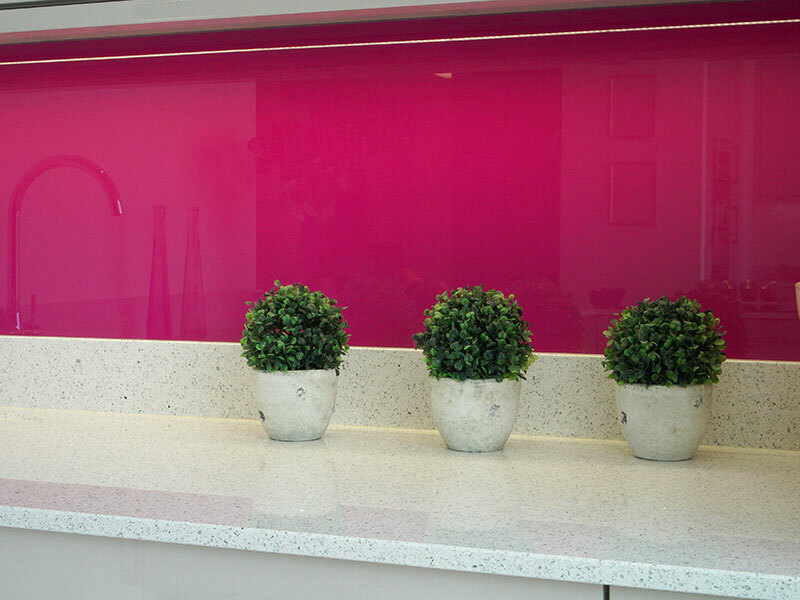 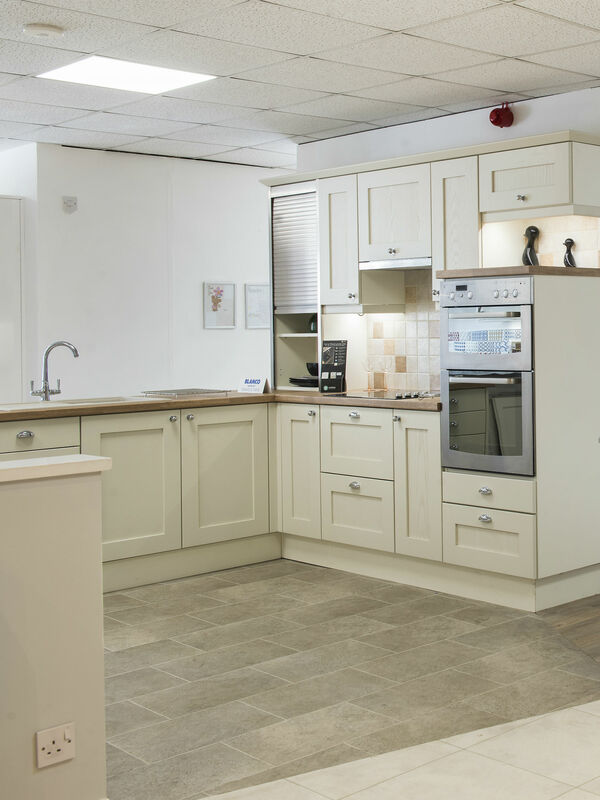 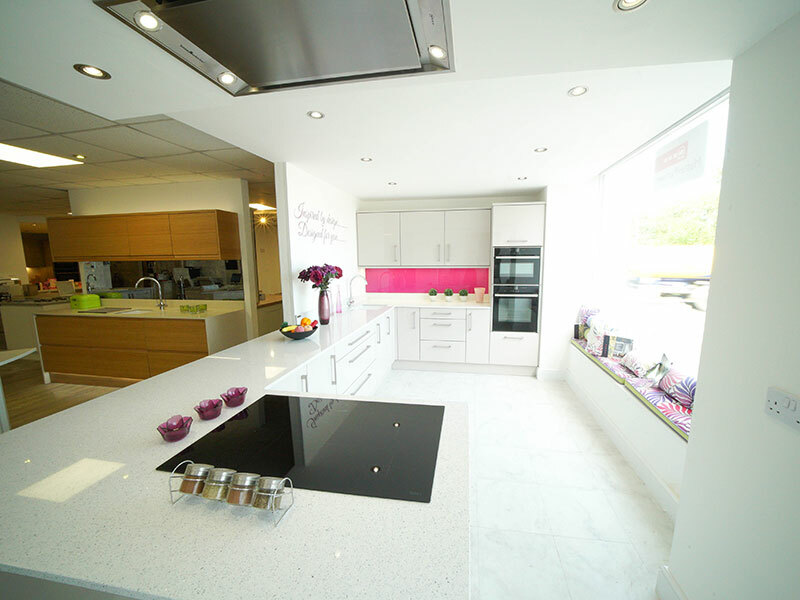 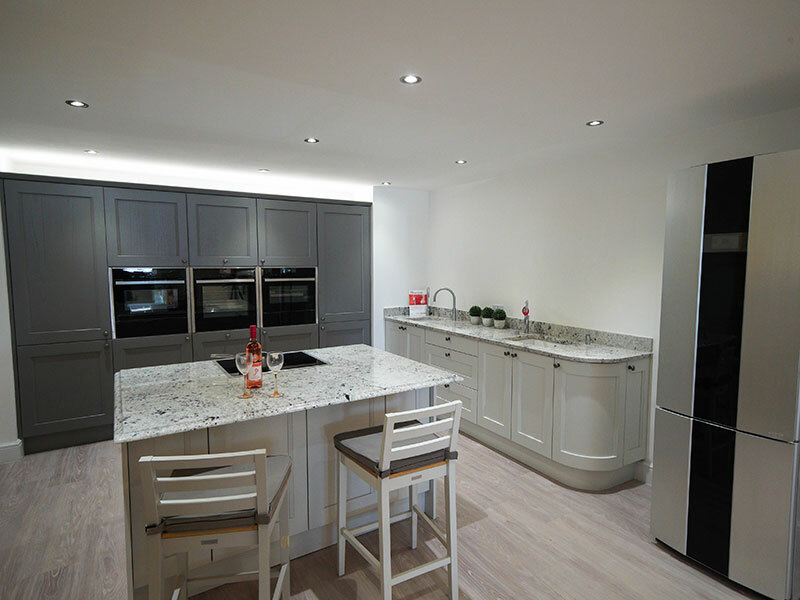 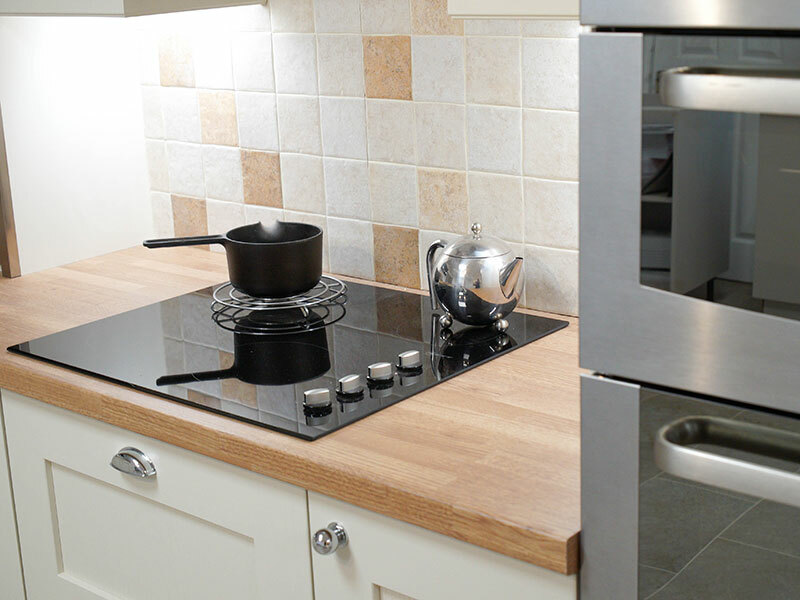 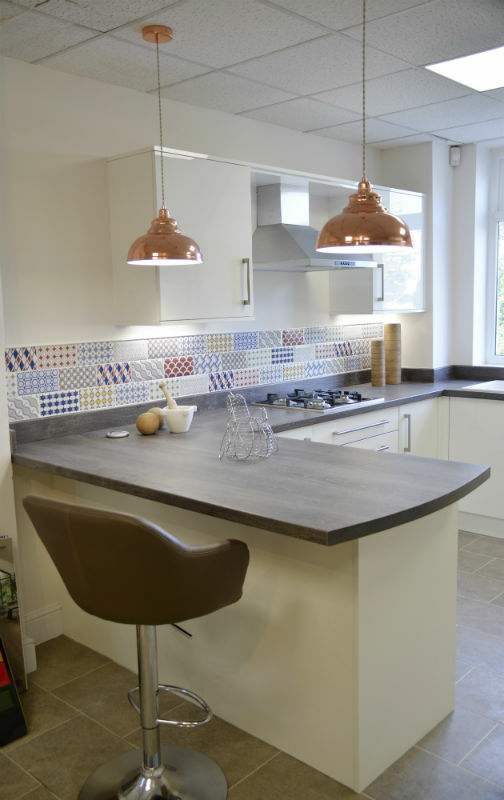 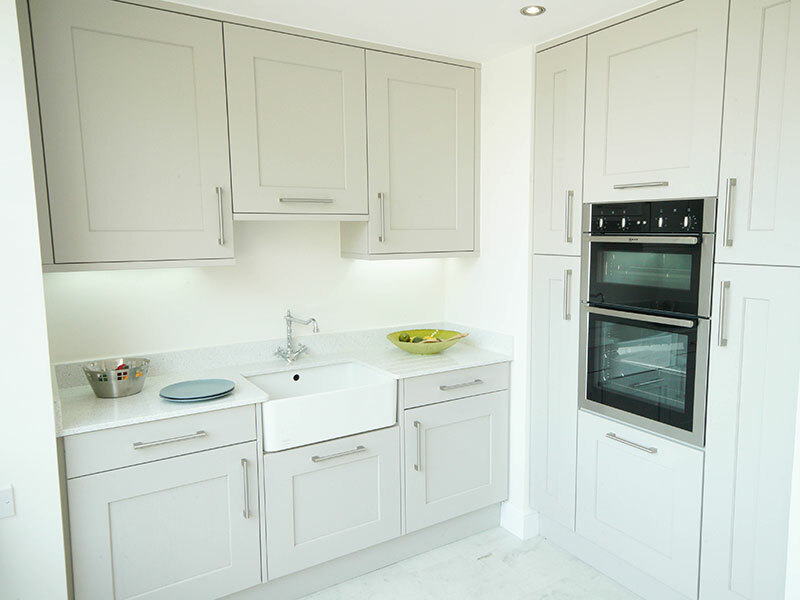 Look through images of our showroom at KF Kitchens Plymouth. 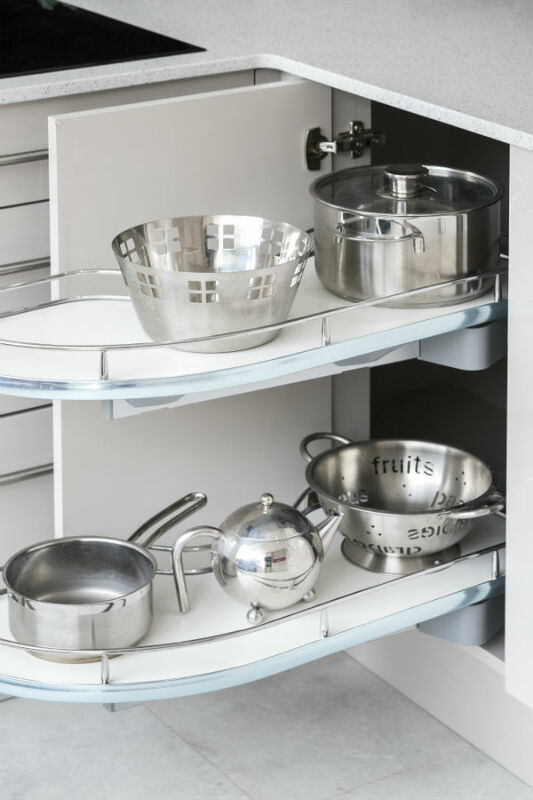 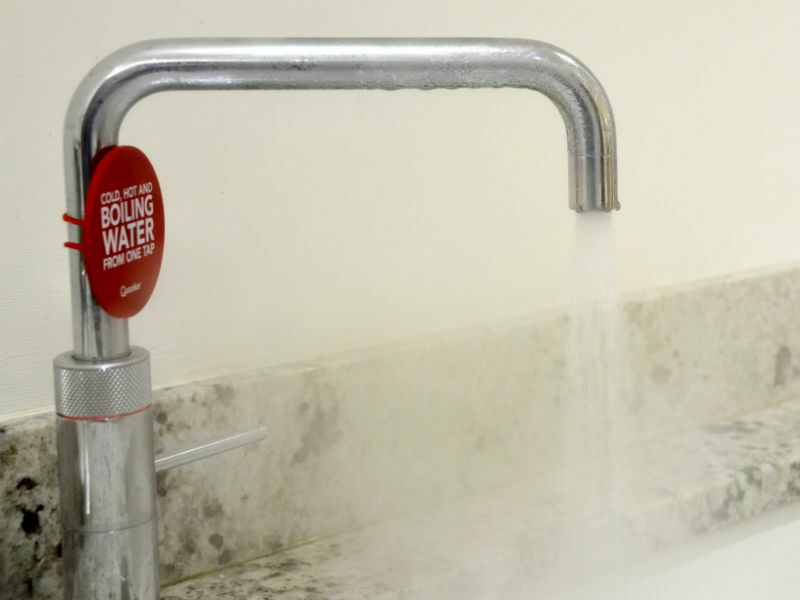 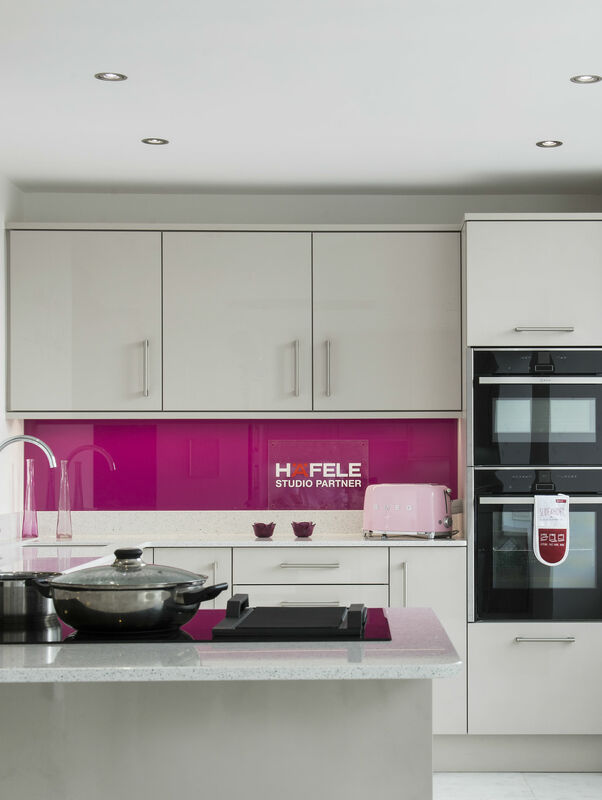 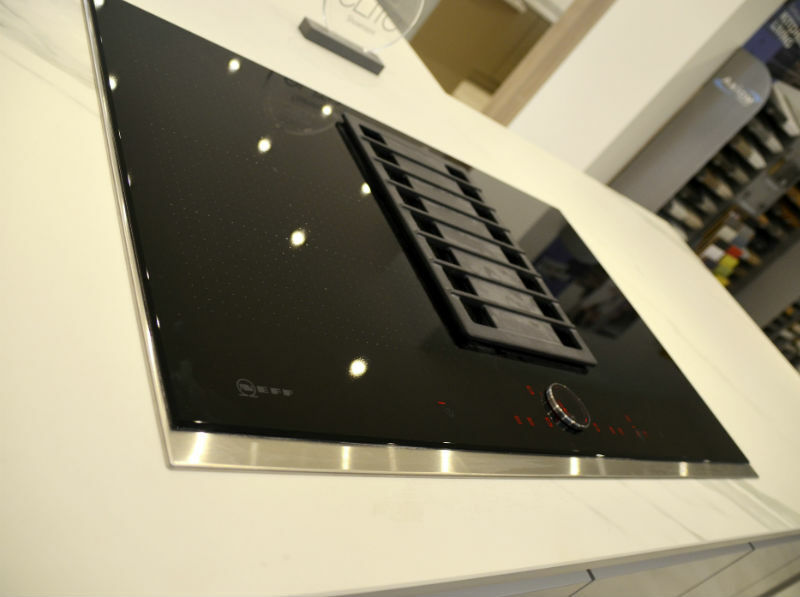 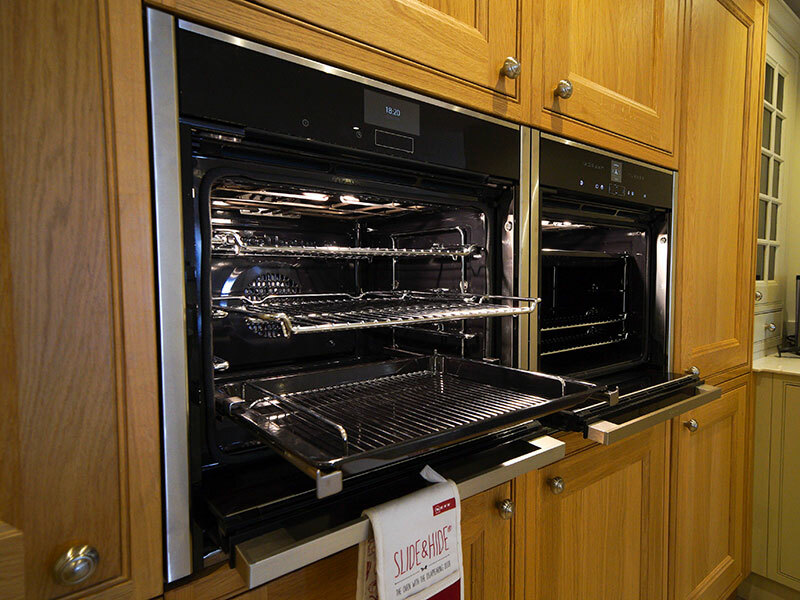 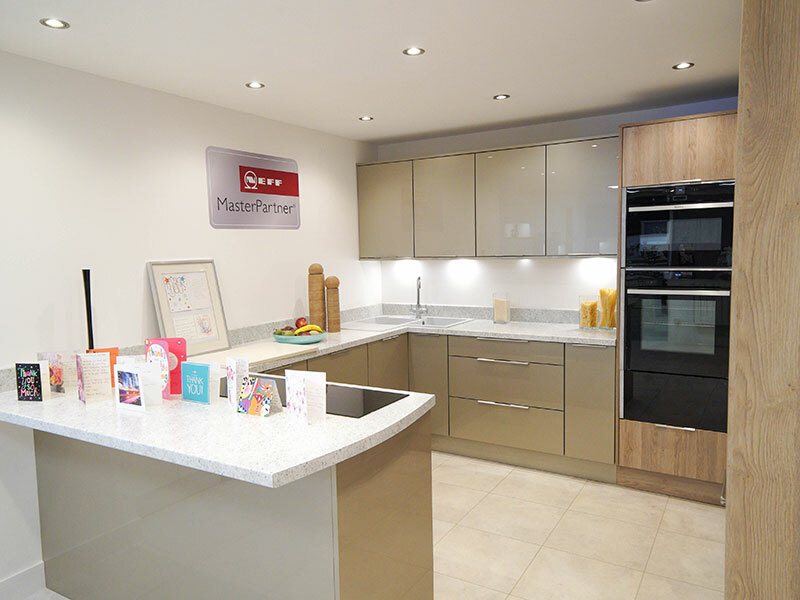 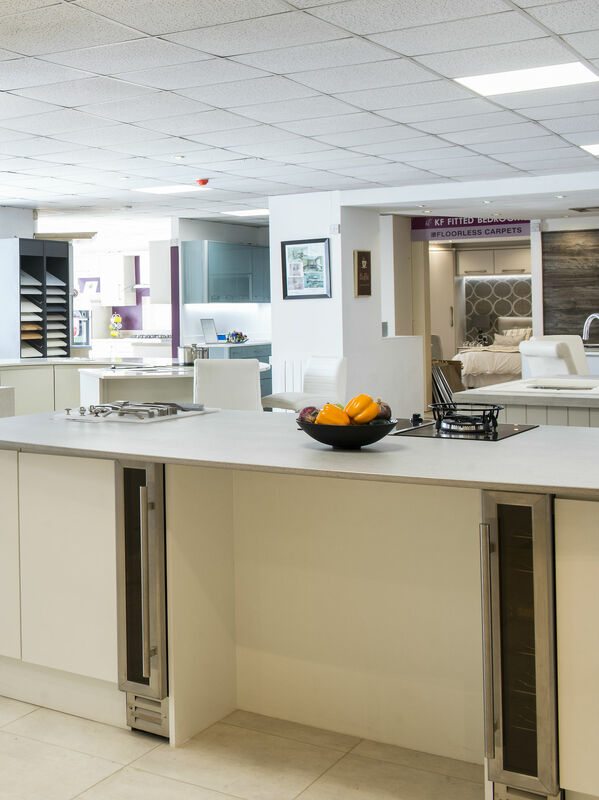 We pride ourselves on our showroom with over 20 displays and working Neff appliances. 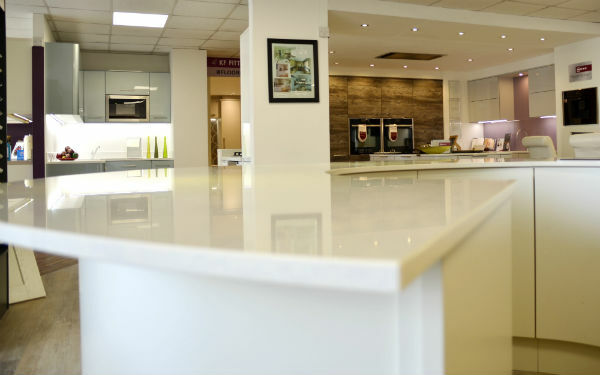 We are always keen to move with the times and update our displays, take a look through the images of our showroom for ideas to start your journey.